Step into perfection! 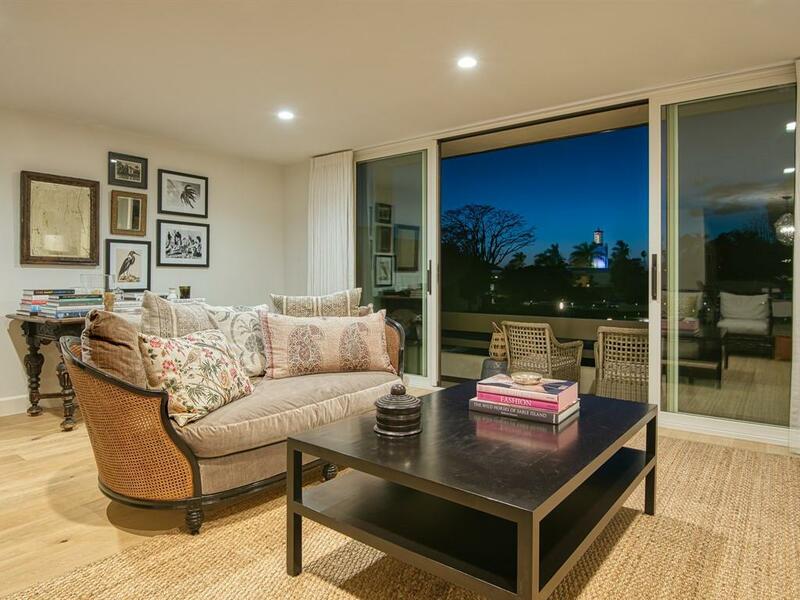 This unparalleled, full remodel in Montecito's beach neighborhood is ideally located just steps from the shore between the Rosewood Miramar Beach and the Four Seasons Resort Biltmore. A gracious, expanded entryway leads to a welcoming living/dining area with new floor-to-ceiling sliding glass doors to the balcony and a mesmerizing view of the Coral Casino that will simply capture your heart. The generous, open kitchen includes walls of cabinetry, high quality appliances, and extensive Carrara marble counters. Wide-plank, white oak floors enhance the living areas, kitchen and bedrooms. The spacious master suite, with rebuilt balcony and smartly reconfigured closets and bath, is the perfect place to relax in privacy and enjoy the best views in the house - ocean, palms,and the Coral Casino tower - absolutely stunning day and night. The guest suite provides views of the mountains and a newly expanded bath with tasteful, quality finishes. Ample closet space, an attractive powder room downstairs and in-home laundry round out the amenities and convenience of this functional redesign. Ideal for a care-free living space near the beach, this striking condominium has been remodeled from top to bottom, with a smartly reconfigured floor plan, new insulation, new heating and AC system, rebuilt walls and floors, and new plumbing and electrical systems. 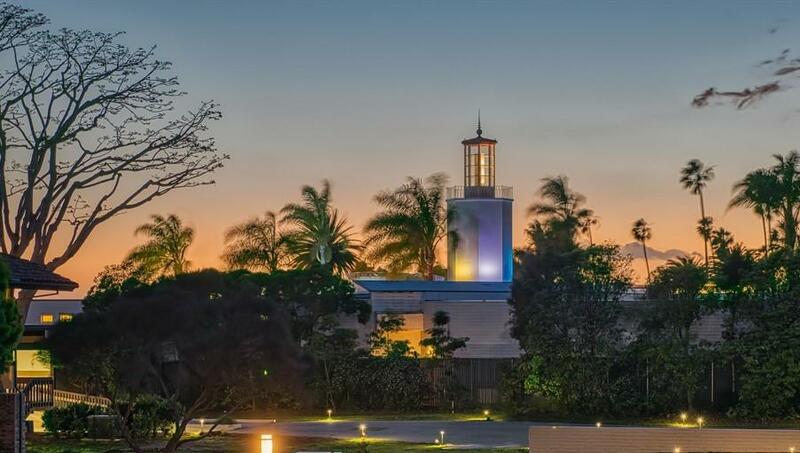 In addition, the Bonnymede association provides 24/7 guarded gate security, a beautiful swimming pool and tennis courts, and a private beach deck and entertainment area just above the sand. An adjacent above-ground structure provides two designated parking spaces. 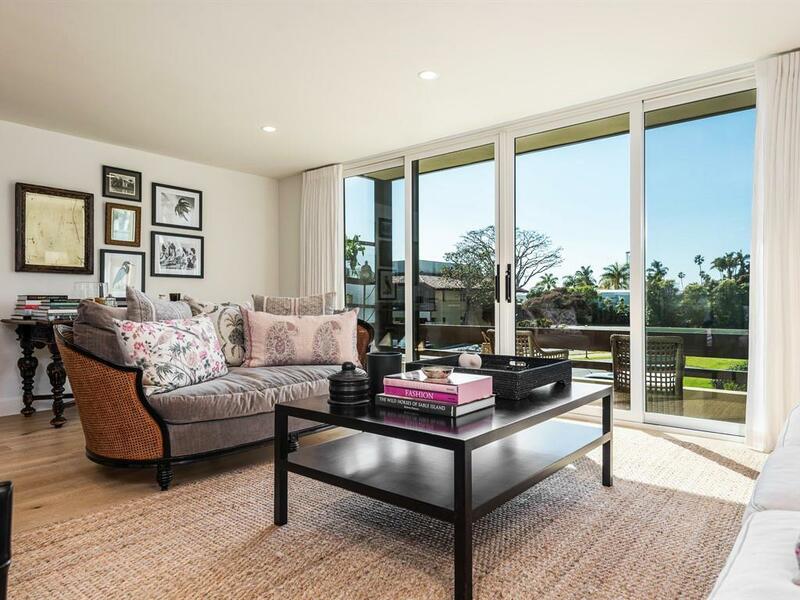 Combining elegance, meticulous craftsmanship and thoughtful, extensive updating, this perfect condominium provides a haven of secure and relaxed luxury living at Montecito's captivating ocean resort area, with world-renowned restaurants and high-end shops just a few blocks away.